1. To adjust the right gear ratio for each track by changing these optional super gear. 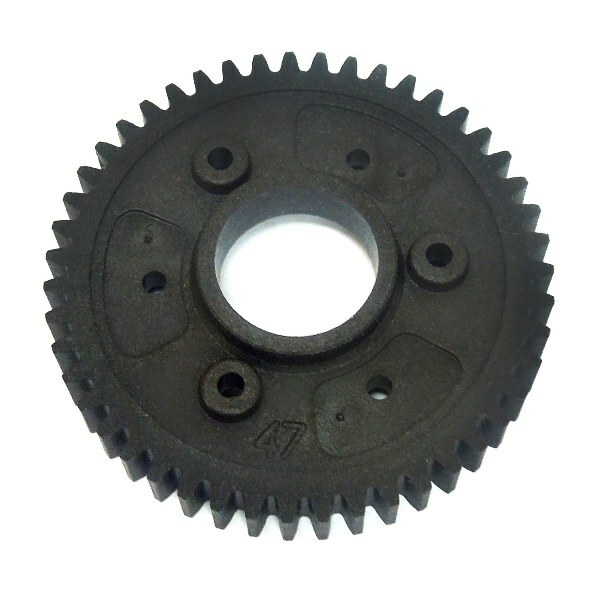 Click the button below to add the K8-552-47T Spur Gear 47T (2nd) to your wish list.